According to certain folk historians, we have 10th century Viking marauders to thank for the first cream tea. Rebuilding their ravished church after a typically thorough Viking raid, the monks of Tavistock Abbey in Devon rewarded local volunteer workers with cream and jam spread on bread. Cornish cream tea partisans might well dispute this origin story, and that isn’t the only point on which battle rages. Devonshire cream tea devotees insist that each scone half is first smothered in crusty clotted cream, then crowned with strawberry jam. Meanwhile, champions of the Cornish method insist on jam first, followed by a thick cloud of clotted cream. And while both are prepared to sign a treaty on the basis of ‘no butter, ever’ a guerrilla movement has sprung up behind their backs, clamouring for whipped cream instead of clotted! Let’s not even go there. Whatever their topping preferences, diet-restricted or simply health-conscious consumers are increasingly seeking baked goods that are gluten-free. This presents a plateful of technological and aesthetic challenges for bakers and cream-tea makers everywhere. 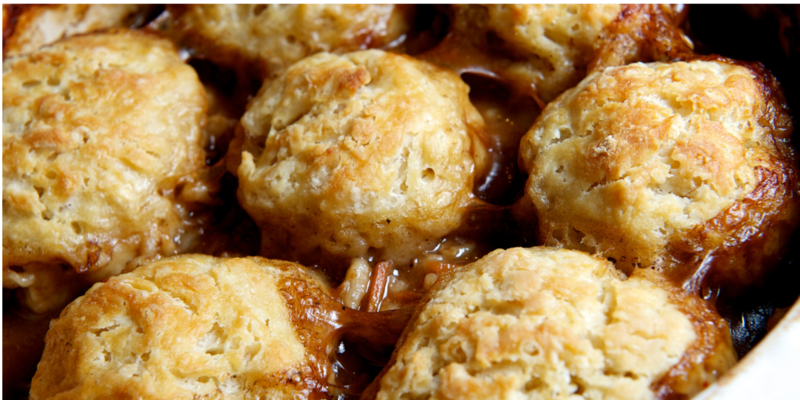 Take out the gluten and your scones can turn out crumbly, dry, gritty or soggy. 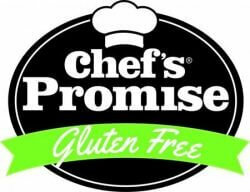 Head of Innovation for Gluten Free Chef’s Promise, Massimo Bishop-Scotti, says they have overcome the issues associated with gluten-free baking by incorporating the latest technology into their mixes and ready-to-bake items: “By refining the balance of ingredients and bringing innovative ideas into the process, we are delighted to offer gluten-free scone mixes and ready-to-bake scones that offer the same taste and texture experience as those made with ordinary flour.” In fact, says Peter Rice, Managing Director, they really knew they had succeeded when their gluten-free scone passed the time-honoured “Bishop’s Collar’ test. 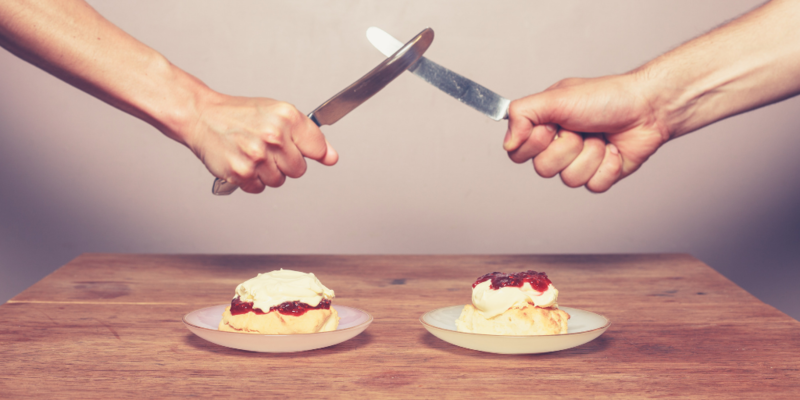 In this stern test of authenticity, the tester should be able to split the warm scone by hand into two neat halves. 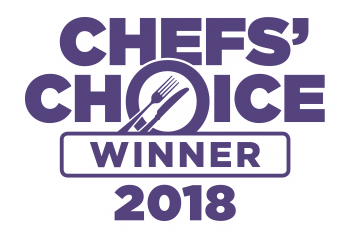 Those with gluten-intolerant conditions such as coeliac disease can now enjoy this great British feast with full confidence; Chef’s Promise gluten-free ready to bake scones are being listed by foodservice wholesalers across the UK with Bidfood appearing to be leading the way. Meanwhile, the traditional British cream tea goes from strength to strength. This year, June 28th is National Cream Tea Day, which also helps raise many thousands of pounds for charity. As you put a generous dollop of clotted cream and strawberry jam on your (gluten-free) scone, you can reflect on this very British combination and its amazing ability to change yet stay deliciously the same.